Our turkey. I bought a frozen turkey at the store and thawed in it my refrigerator. I'm grateful I didn't have to hunt, shoot, kill, and clean a turkey for dinner. And am even more grateful I didn't have to raise one. Potatoes. I bought our our potatoes at the store. I'm grateful I didn't have to plant, harvest, and clean them, especially because harvests are dependent on the weather and there's no guarantee of a harvest in any particular year. And I love potatoes! Stores with plentiful supplies. I also bought green beans, corn, crescent rolls, bread for stuffing, and all the other food we ate. I can't imagine having to harvest the wheat, grind it, and bake bread for the meal and for stuffing. Butter, whipped cream, and milk. I don't have to keep a cow to have butter and milk. I don't have to churn the cream to have butter or whip it into cream. Again, thank goodness for the abundance of the grocery store. Running water. And then there's the running water right in my home -- heated, no less. I don't have to walk a distance to collect limited amounts of water, carry it home, and heat it. And, of course, we have drains for the used water to flow away. Kitchen Aid mixer. It kneads my dough, mixes my cookies and pie fillings, so many things I don't have to do by hand. What a blessing. A dishwasher. It doesn't take care of all the pots and pans but what a blessing to have it wash and clean most of the dishes. 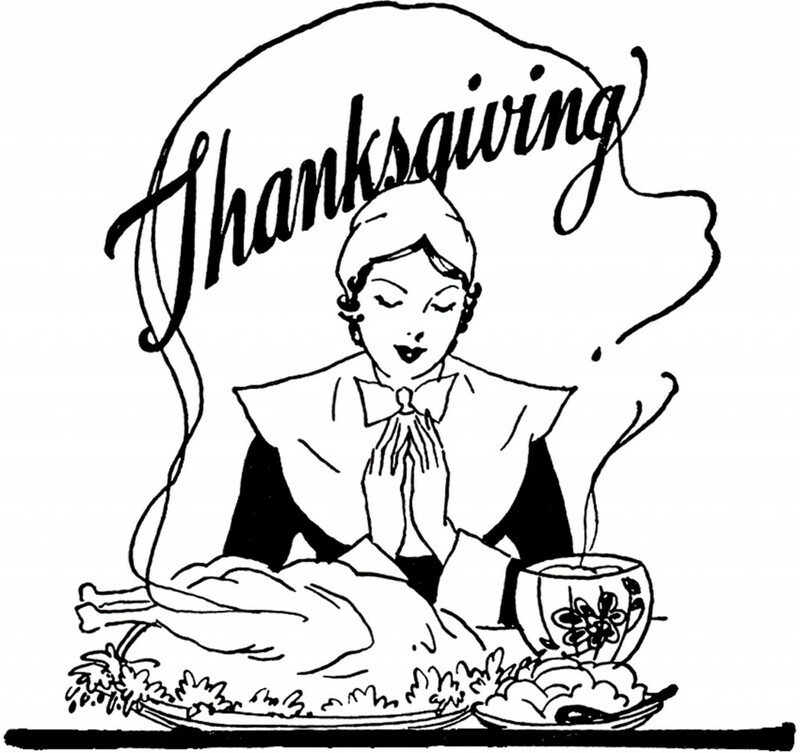 During childhood Thanksgivings or any other large get-togethers, the women prepared the food, served, sat and ate, then gathered in the kitchen to take turns washing and drying the dishes. Depending on the group of ladies involved, it was often a fun time with much laughter and jokes. But still, it was a lot of work. Electricity to run all the appliances. What good would a dishwasher, or stove and oven, be without electricity! I'm grateful for clean dishes, heat, and light, plus plenty of other appliances, at the flip of a switch. My post-20th century ancestors carried on without it. I'm sure I've forgotten some things that make my life easier, things I take for granted. What would you add to the list? I know the cooks of centuries ago had no knowledge of future luxuries. They may have lamented the hardness of their lives and the challenges of some of the tasks they had to perform, but there was usually no easier way until some invention came along. Gradual progress made lives and work easier. I'm grateful to live in a time when work is easier. Happy Thanksgiving, Ancestors! 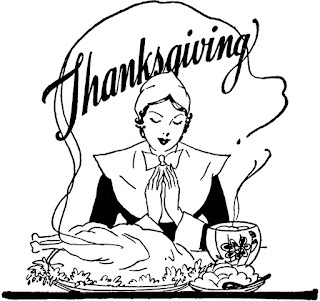 And Happy Thanksgiving to you, dear readers. Wonderful reminder of all we take for granted today! Hope you had a wonderful Thanksgiving. Thank you, Colleen. I do take so much for granted! We had a great Thanksgiving and I hope you did, too. I agree. I guess, if we had lived in 1900 we would have imagined all the conveniences we have today; and the cook who lived in 1800 didn't know the conveniences the cook in 1900 would have. No matter, I need to be grateful for the easy life I have!